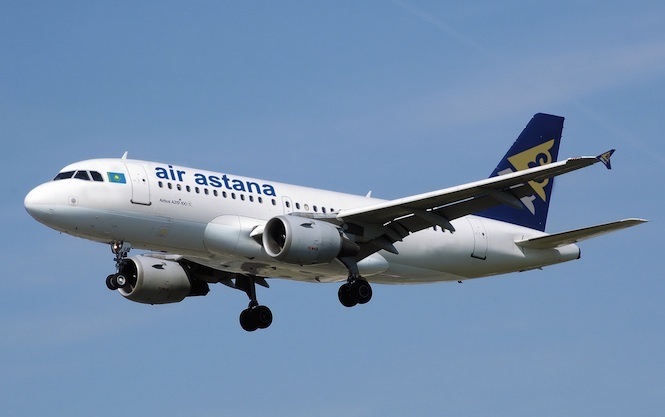 Kazakhstan’s Air Astana, one of Central Asia’s leading carriers (and the only Kazakh carrier deemed safe enough to fly in European airspace), plans to increase air links from its base in Almaty to East Asia and Southeast Asia hubs. 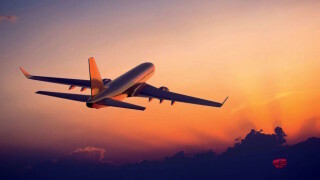 In December, existing services from Almaty to Bangkok will increase to five times a week, Almaty to Delhi to four times a week, and Almaty to Kuala Lumpur to three times a week. 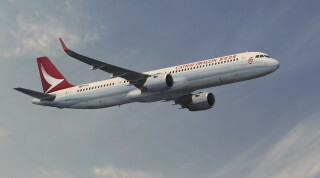 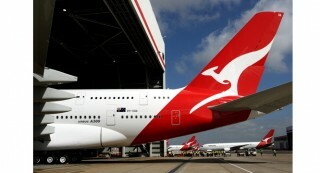 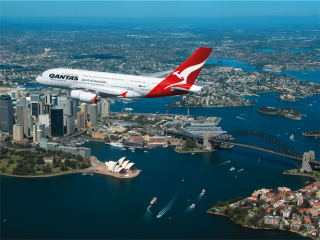 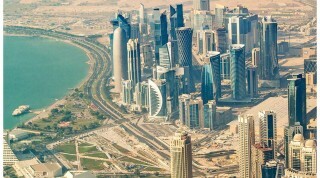 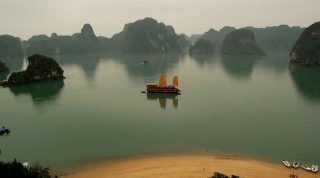 A twice-weekly service between Almaty and Hong Kong will be launched in the summer of 2012, and winter-season service to Ho Chi Minh City, Vietnam, will commence in October 2012. 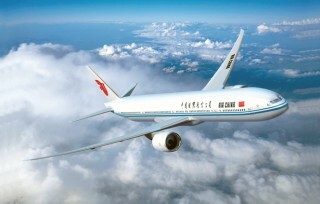 All long-haul flights will be operated on Astana’s fleet of Boeng 757 and 767 aircraft and will offer both business and economy classes. 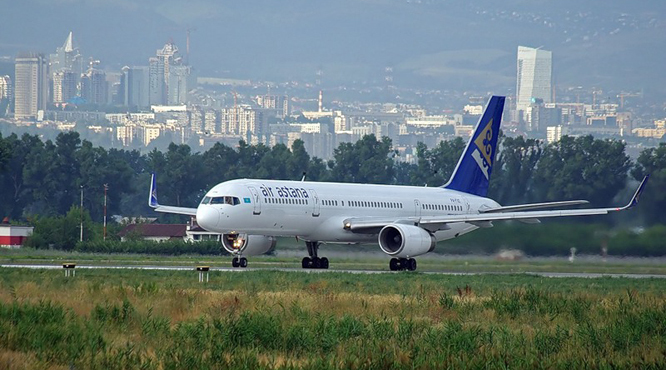 The new routes will give travelers easier access not only to destinations within Kazakhstan, but also, via connecting flights in Air Astana’s network, to Central Asia nations like Azerbaijan, Kyrgyzstan, Georgia, Tajikistan, and Uzbekistan.